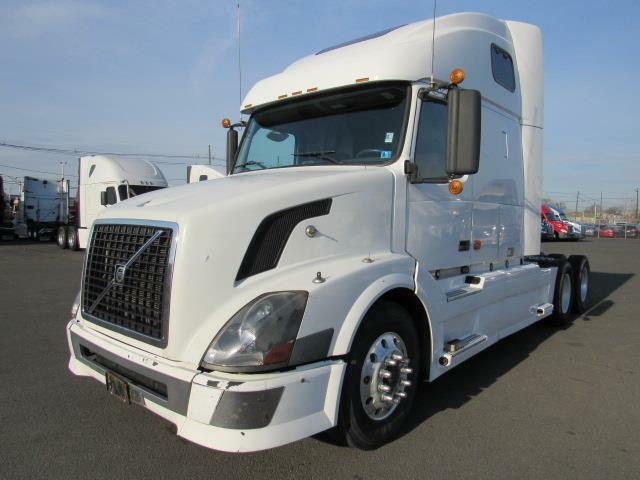 VOLVO [email protected]/10SPD STICK/3.55 RATIO This is a high mileage older truck being sold as-is. Truck starts and runs and was hauling cargo until it was traded-in for a newer truck by prior owner. This truck will NOT go through our thorough reconditioning process and we will NOT be doing a Federal DOT inspection either, and is being sold as-is, with no warranty.